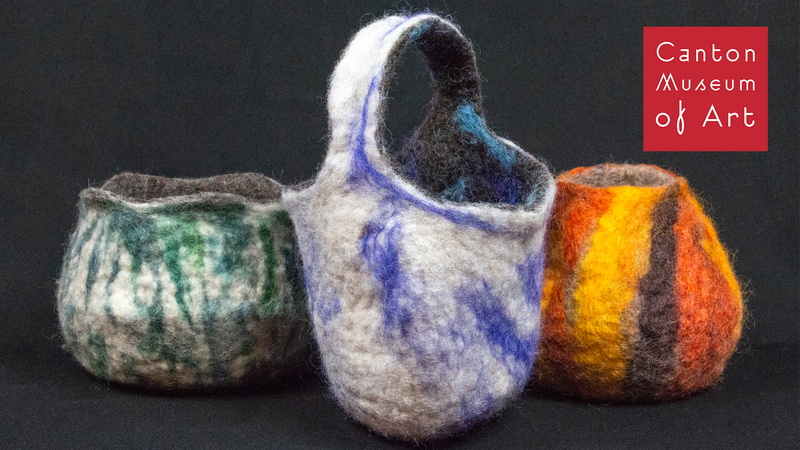 Use a resist, wool fibers, water, soap and friction to create a beautiful 3-D vessel of your choice! Choose to create a bowl or small purse. No sewing, knitting or crocheting and no seams! *Please bring an old bath towel, hand towel and plastic bag to take your artwork home in.